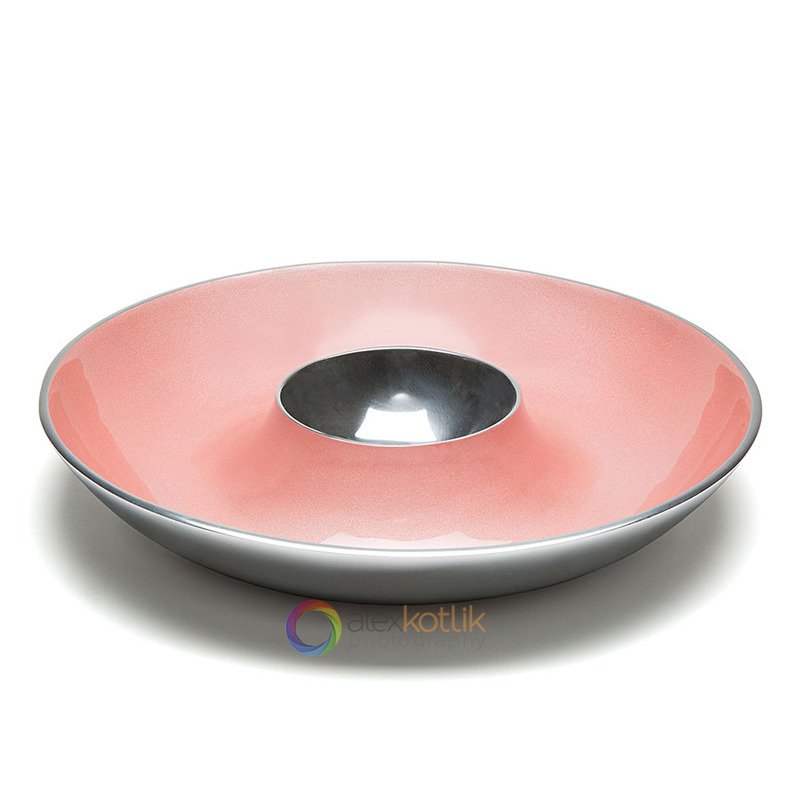 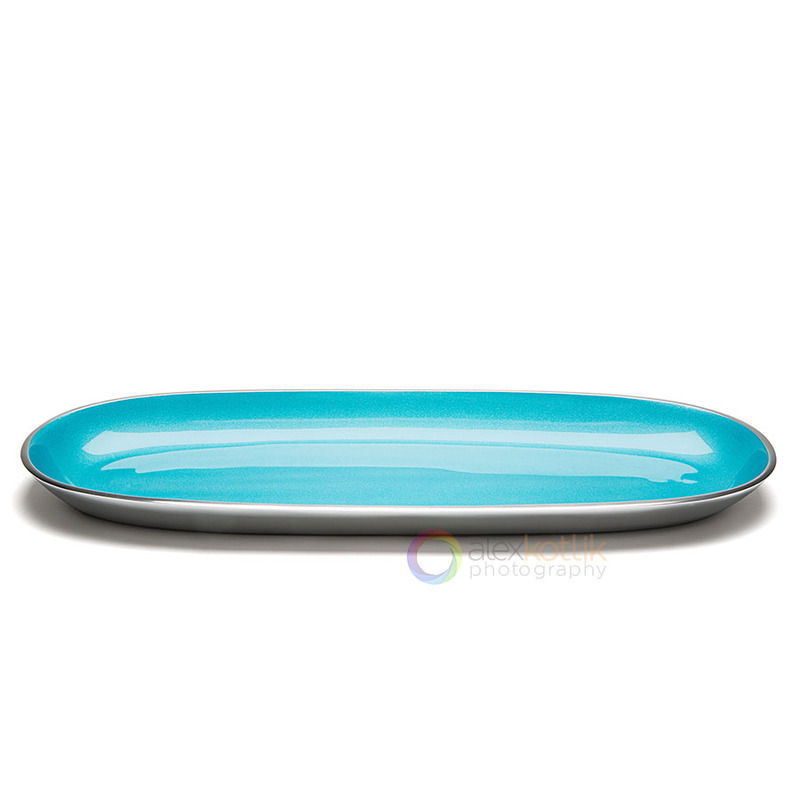 Incredible serverware by Simplydesignz - Commercial product photographer in New York. Sleek and sophisticated, the stunning Ronde Collection from Simplydesignz dazzles with color and style. 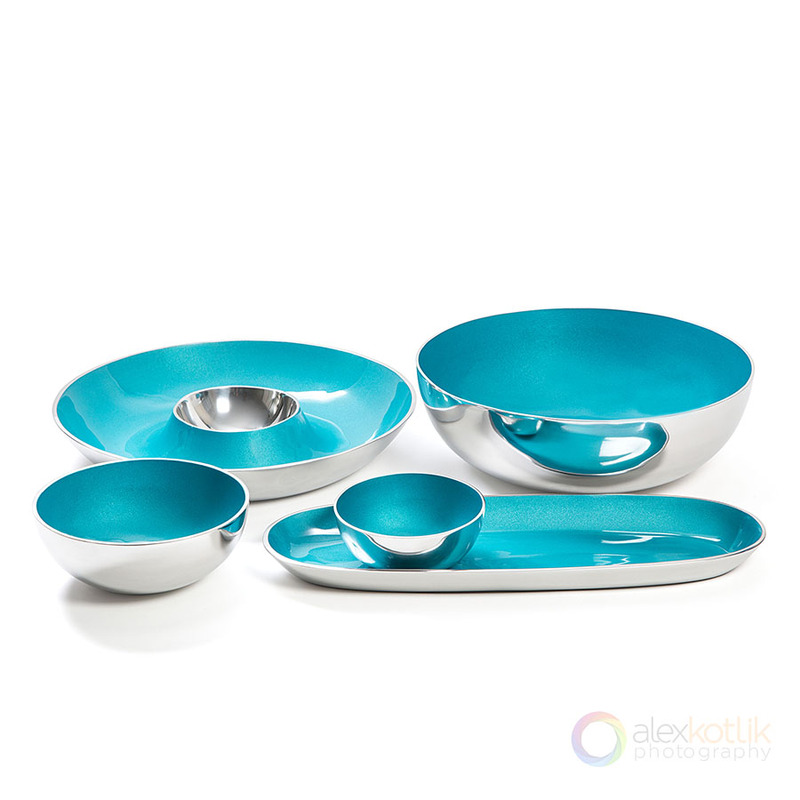 Beautifully crafted in aluminum, the exterior is hand-polished to a mirror finish and paired with a richly colored enamel interior. 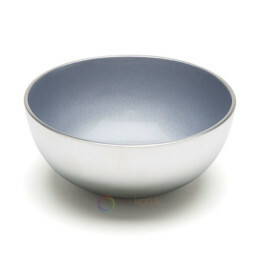 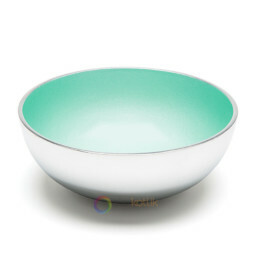 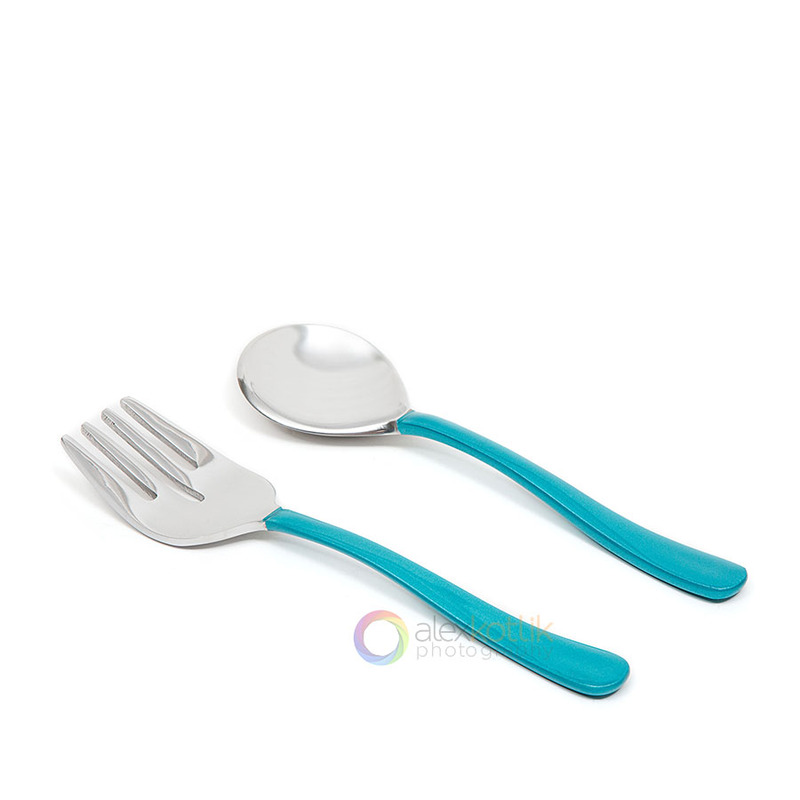 Serving utensils with colored handles complete the look with stylish perfection.